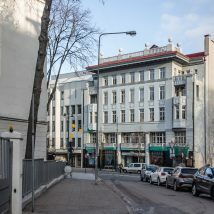 In the beginning of the 20th century, on Gediminas Avenue (then called Georgijus Avenue), a new luxurious building was built specially for an all-girl state gymnasium. 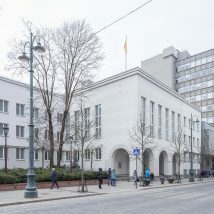 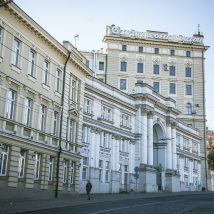 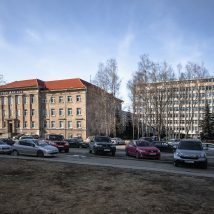 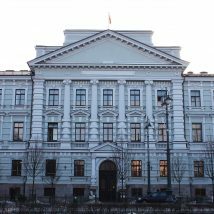 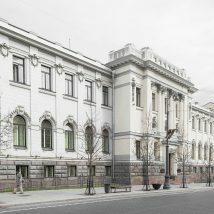 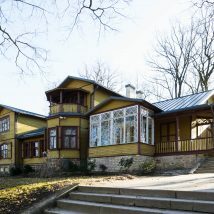 Throughout more than a hundred years, this building has seen hundreds of girls; it originated Vytautas Magnus Gymnasium; it belonged to Russians, Lithuanians, Germans and Polish; it was a school, a war hospital, and finally, in 1945, Vilnius Conservatorium was established in this building. 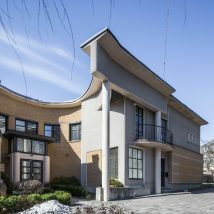 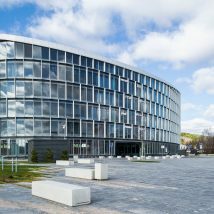 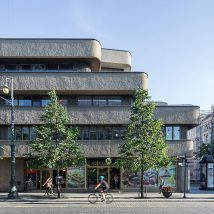 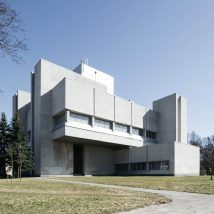 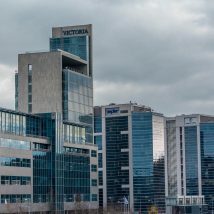 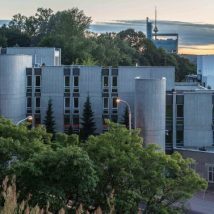 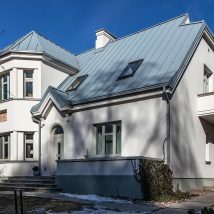 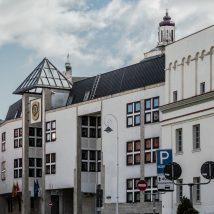 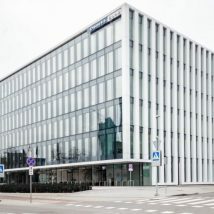 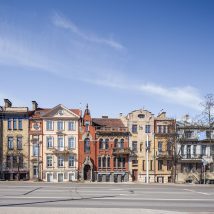 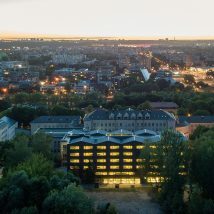 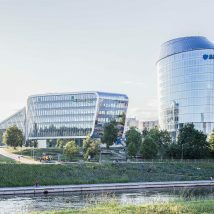 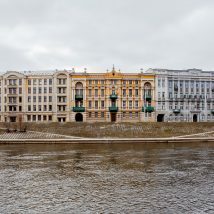 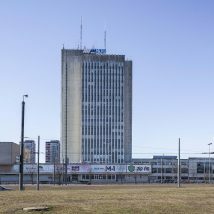 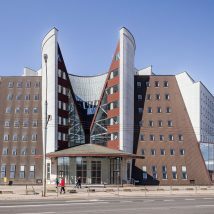 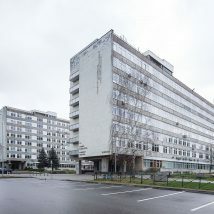 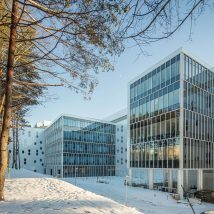 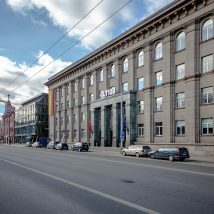 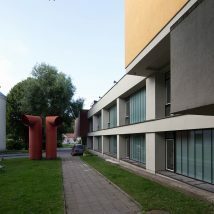 At the time of its development, this building was considered to have quite conservative shapes, since the modern style had already taken off in Vilnius at that time. 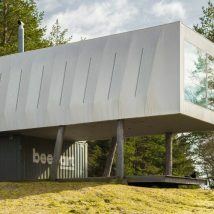 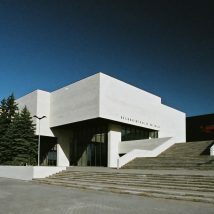 On the other hand, from the artistic perspective, the building was the most expressive compared to any other school. 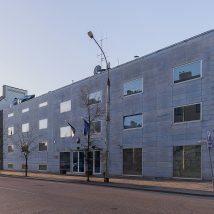 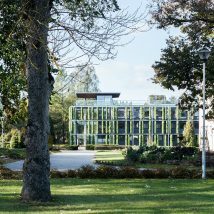 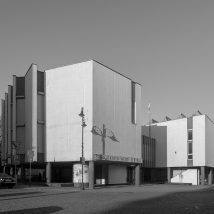 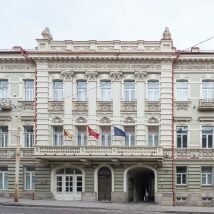 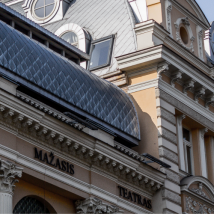 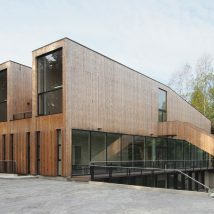 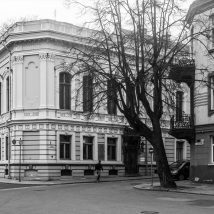 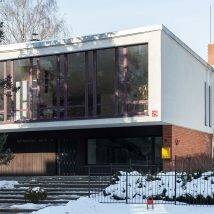 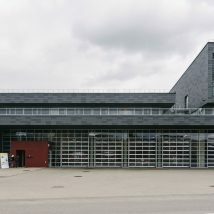 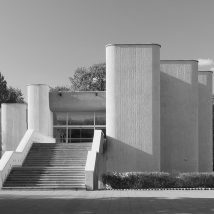 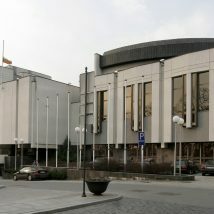 Today, this building is the Lithuanian Academy of Music and Theatre. 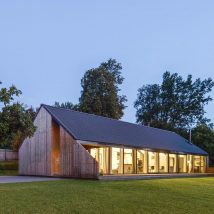 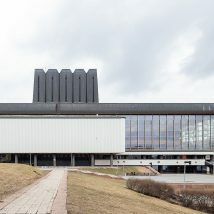 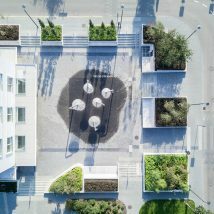 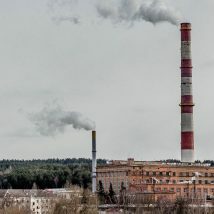 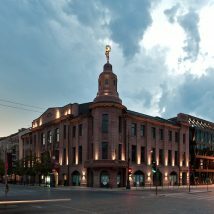 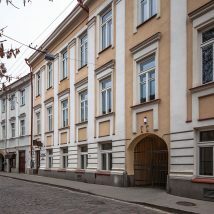 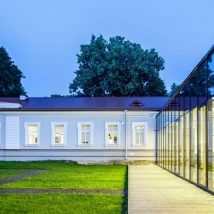 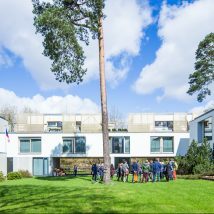 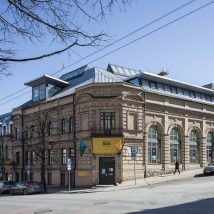 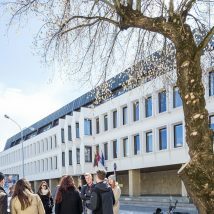 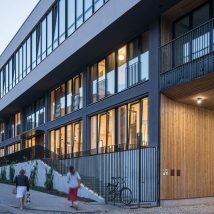 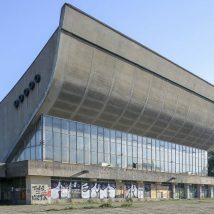 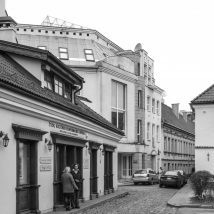 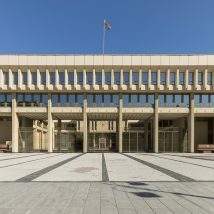 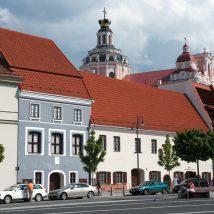 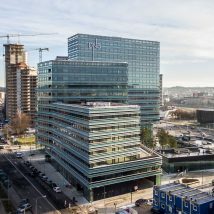 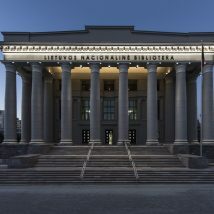 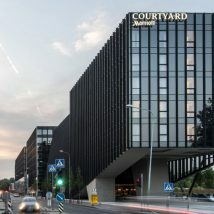 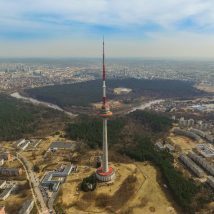 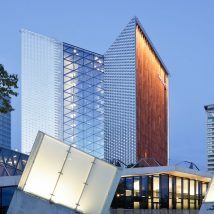 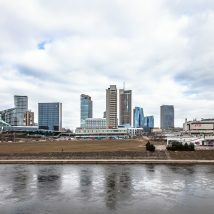 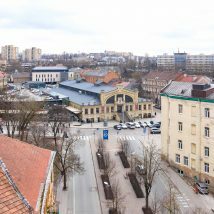 When you visit, you will learn its history and you will see the changes of the interior; you will be able to visit the concert halls, which have hosted the most talented Lithuanian musicians; you will be able to hear stories from their life, and to wave to passerbys from a balcony, which… didn’t use to be there. 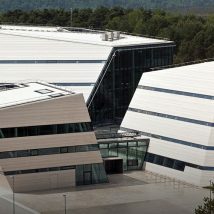 Tours are held every half hour. 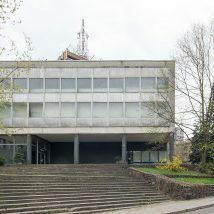 Tour duration - 45 min. 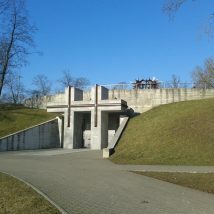 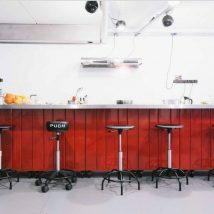 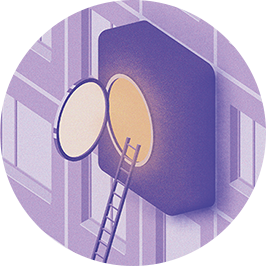 Last tour on Saturday is at 7 pm, Sunday – 5 pm. 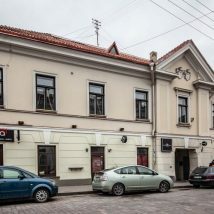 Closest bus stops – Juozo Tumo-Vaižganto, Pamėnkalnio.